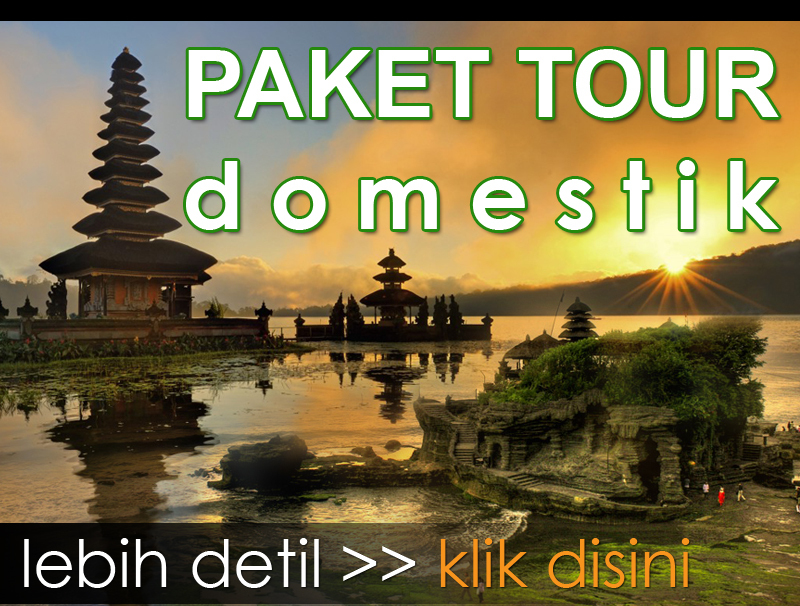 Bali Round Trip 7 Days and 6 Nights Tour is a Bali Round Trip Tour Packages we created for exploring Bali islands by Give Opportunity to Visit all the Main Tourist Destination in the islands within Seven Day and Six Night tour. Is the most complete round trip package for the ultimate exploring the islands to fulfill your spirit adventure in seeking an ultimate holiday experience. 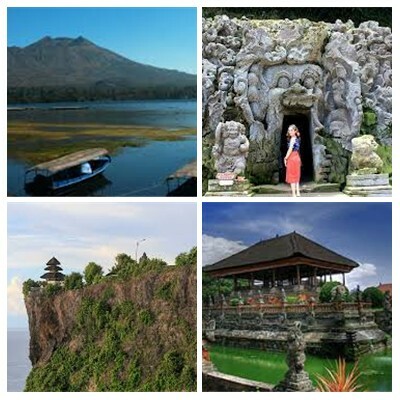 These packages will explore the centre, east, north, south Bali islands. Feel the atmosphere in different regency will be stay for do overnights and see the beautiful tourist destination in each regency with different culture, history and unique. The tour more convenient by our friendly English Speaking Driver with clean, comfortable and good A/C Private Car with licensed plate. The itinerary we created is covered all the main site, if you have any suggestion for the site will be visit, please feel free to contact us and we will try our best to accomplished it for you.We are The Tour Company in Bali Islands are do flexible regarding the itinerary, price and accommodation. The tour include with accommodation for stay, if you don’t want to include with accommodation is still possible, just give us message and we will recalculate the price and itinerary. Below is the description of the Bali Round Trip 7 Days and 6 Nights Tour packages we offer for your holiday. First you will enjoy your breakfast at Hotel, the our English Speaking Driver will pick up at hotel for Day 02 trip during the Bali Round Trip 7 Days and 6 Nights Tour packages, We will explore the beauty in eastern part of the islands. First we will enjoy to watching the traditional Balinese dance of Barong dance at Batubulan village. Then we will drive to visit celuk village to see the beautiful gold and silver craft which made by local people in this village, Then we continue the trip to visit the Ancient Kerta Gosa Justice Court Palace in Klungkung Regency, Then we drive to visit the Goa Lawah Temple or most popular with name Bat Cave Temple, due in this temple there is cave and in the cave there is hanging hundreds of bat. Then we will stop for having lunch with Indonesian food. After finish lunch we will continue the tour to visit the Tenganan Village to see the traditional village with unique daily social activities life, the famous in this village is the traditional tissues called gringsing. Then we will end the trip for day 02 by overnights at hotel in Candi Dasa village. Enjoy your breakfast first at the hotel and then our English Speaking Driver will pick up you at hotel for continue the Day 03 itinerary of Bali Round Trip 7 Days and 6 Nights Tour packages. First journey during this round trip is visiting the mother temple of Bali which is Besakih Temple, the temple is the biggest temple in Bali. Then we continue the trip to visit the Kintamani Village to see the fascinating view of Mount Batur Volcano and you will having lunch here with Indonesian buffet lunch. While having lunch you able to overlooking the amazing view of mount batur volcano and the lake batur from the restaurant. After finish the delicious lunch we will continue the trip to visit the Batur Temple in Kintamani, the temple was build to dedicated to goddes Mount Batur. Then we continue the trip to visit the Beji Temple in Singaraja then we drive to Lovina for check in at hotel. Then the day 03 journey end by overnights at hotel in Lovina village. Our professional English Speaking Driver will pick up you at hotel for continue the Day 04 trip during Bali Round Trip 7 Days and 6 Nights Tour packages. This trip will start in early morning, the driver pick up at 05.30 am to enjoy the Watching Dolphin at Lovina beach for 2 hours, you will ride the traditional boat to see the dolphin jumping to the surface on the beach, don’t forget to bring your camera due is some rare opportunity to see the dolphins in the wild life, the possibility to see the dolphins is around 85%. After finish watching dolphin we will enjoy breakfast in restaurant in lovina beach. Then after breakfast we will continue the trip to visit the Budha Temple, is the greatest Buddha sanctuary in Bali. And then the trip continues to visit the Banjar Hot Water Spring to see the bathing place with natural hot water spring, you can have bath here if you like. Then the trip continues to the restaurant for having lunch, here you will enjoy lunch buffet Indonesian food. After the lunch we will drop you back to your hotel and enjoy your day for free leisure on the beach. English Speaking Driver will pick up you at hotel for continue the Day 05 itinerary during The Bali Tour Packages 7 Days and 6 Nights Tours. First journey we will be visit the beautiful waterfall at Gigit village, the waterfall has 30 meters tall with cool atmosphere, Then the trip continue to visit the Ulun Danu Temple, is beautiful temple dedicated to the goddess of Beratan lake. Then the trip continue to visit the Jatiluwih Rice Terrace to see the breathtaking view of rice paddy this rice terrace become the world heritage list of Unesco. Then the trip stop for having lunch at the restaurant in jatiluwih, while having lunch you can see the view of rice terrace. After lunch the trip continue to visit last site which is the Tanah Lot Temple, this temple is the most visited tourist destination in Bali, the temple located in small rock in the sea. Then the journey end by do the overnights tour at Ubud area. Enjoy your breakfast at hotel first, and then we begin start the Day 06 trip during the Bali Round Trip 7 Days and 6 Nights Tour packages. Firsts stop will be visiting Ubud Monkey Forest is a sanctuary sacred monkey forest located in the center of Ubud village, then the trip continue to visit the Ubud Royal Palace is Ubud King resident palace long time ago located opposite with Ubud art market, then the trip continue to visit Goa Gajah Temple is hermitage of Buddhist monk. Then the trip stop for having lunch at local restaurant with Indonesian food. After you finish the delicious lunch we will start to continue the trip to visit the Garuda Wisnu Kencana is cultural park and was builds as an icon of Bali, inside you will see large parks with God of Vishnu statue. Then we continue the trip to visiting the Uluwatu Temple, the temple is the most visited during afternoon tour, one famous half day tour to visit this temple is the Bali Uluwatu Tour. Then we end the journey by overnights at Kuta area.